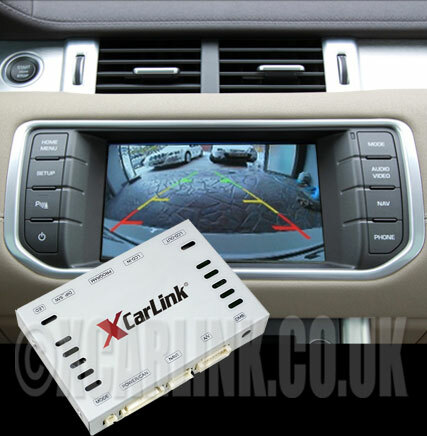 Multimedia AV / Rear Camera interface for Range Rover Generation 2 Navigation system. 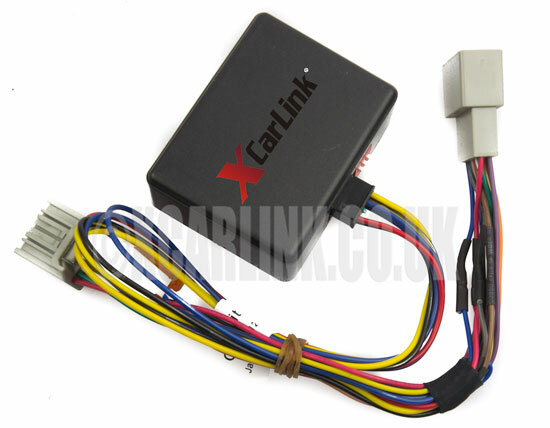 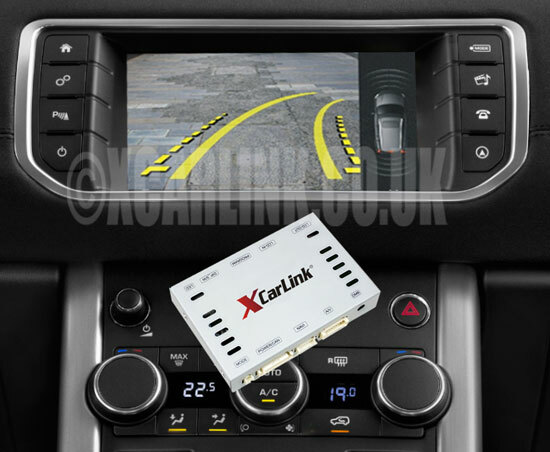 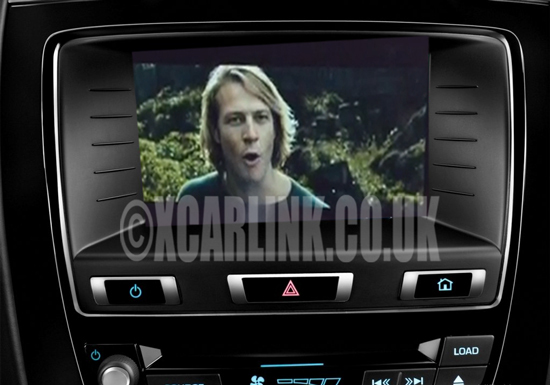 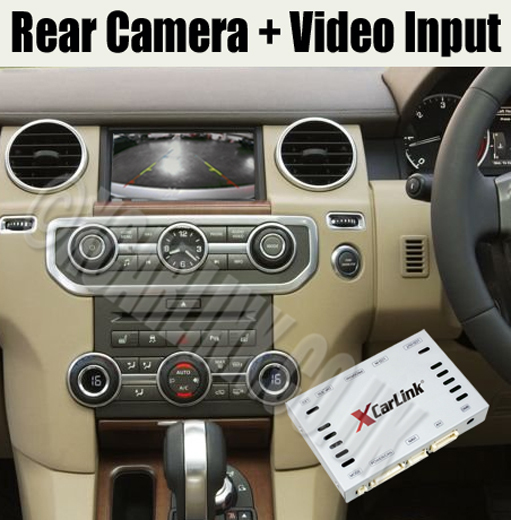 Xcarlink TouchPlus Plug & Play Multimedia TV/SatNav/ HDMI Interface for Range Rover/Land Rover with Original Touch Screen Control. 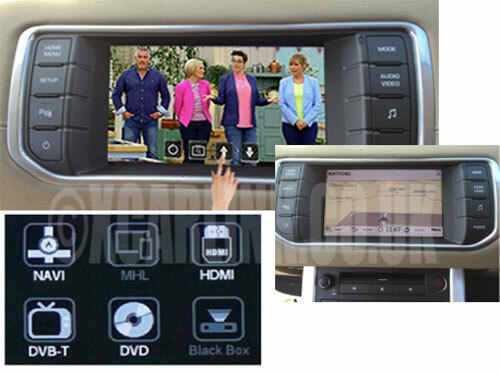 Multimedia Interface for the 2016> LandRover/Range Rover system with Optional SatNav upgrade with original Touch Screen Control. 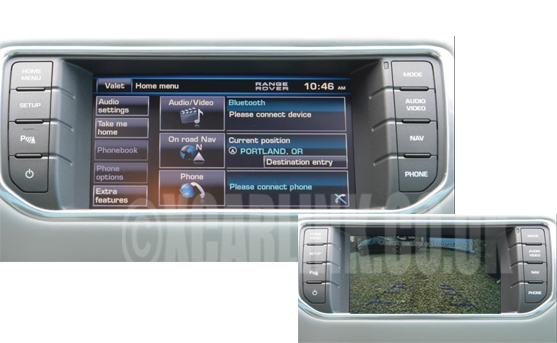 Rear Camera with Dynamic Parking guidelines and PDC's.